Hello, my name is Paul O'Leary McCann. I don't use my middle name most of the time, but there's a lot of other Paul McCanns in the world. 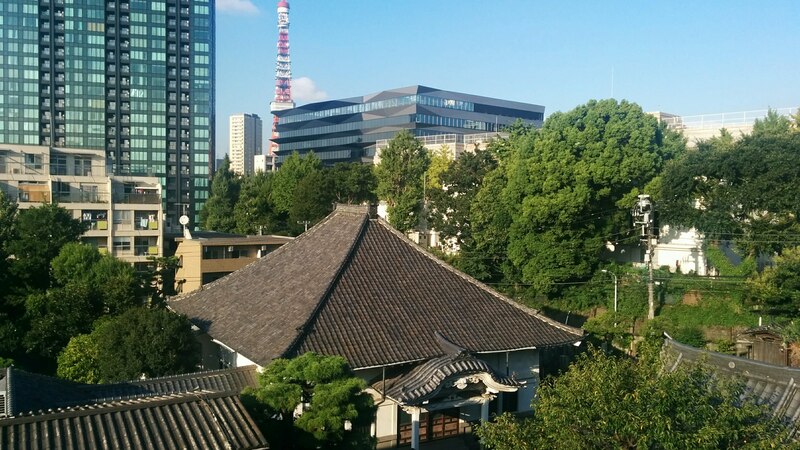 I live near Azabu Juuban in Tokyo, not far from Tokyo Tower.